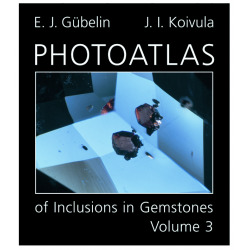 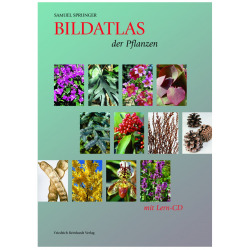 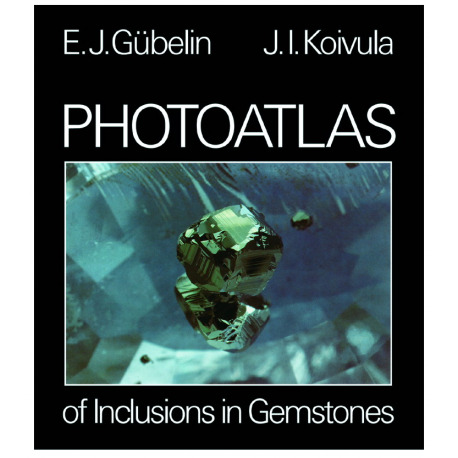 Photoatlas of Inclusions in Gemstones is a joint achievement by internationally renowned gemologists Eduard Gübelin and John Koivula. 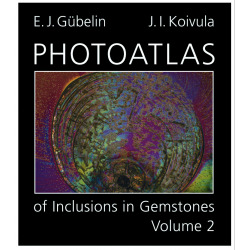 Photoatlas of Inclusions in Gemstones is a joint achievement by internationally renowned gemologists Eduard Gübelin and John Koivula. 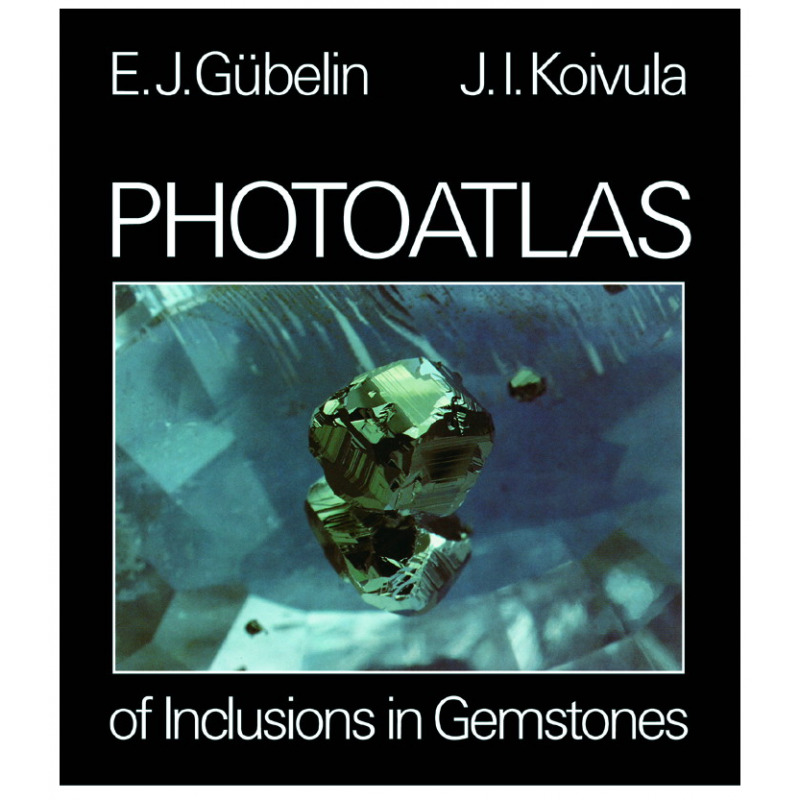 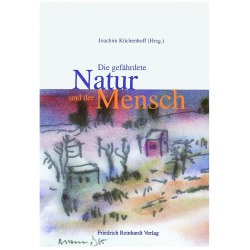 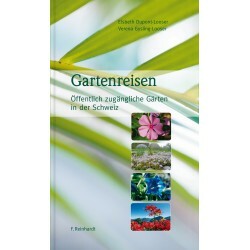 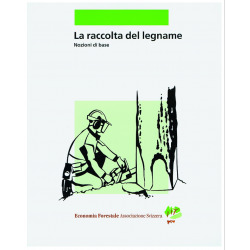 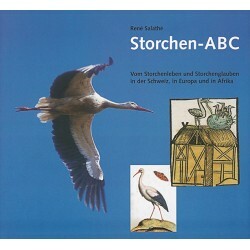 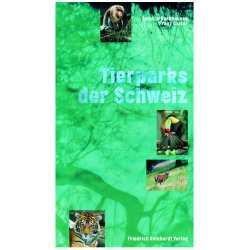 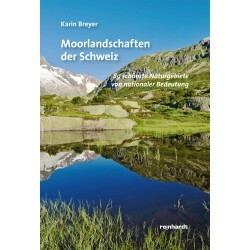 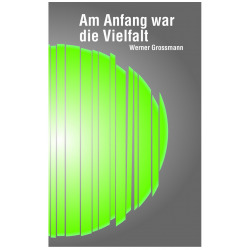 First published in 1986, this important book has become the single most important gemological reference on the subject of gemstone inclusions.